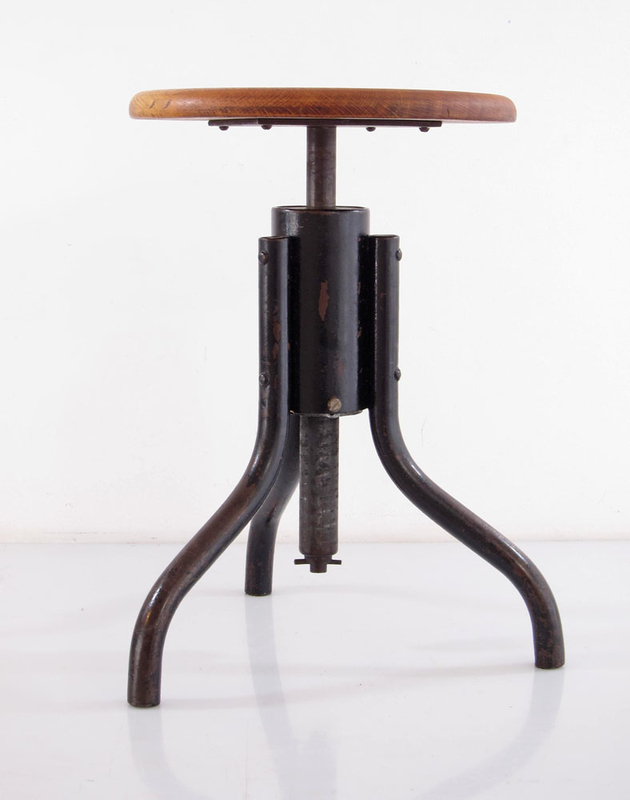 Rare Bauhaus Adjustable Stool, 1930s. 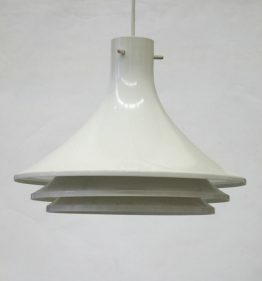 Beautiful sturdy design adjustable in height with a comfortable spring loaded seat. Dimensions: minimum height 48 cm, maximum height 61 cm, diameter seat 33 cm.